Peachtree Classic Cars is a licensed dealer and restoration and hobby shop specializing in classic automobiles. Our cars are made up of our private collection and the private consignments of our friends. This car is for sale locally and I reserve the right to end the sale early. Call Erick at 678-908-6006 with any questions. Thanks! 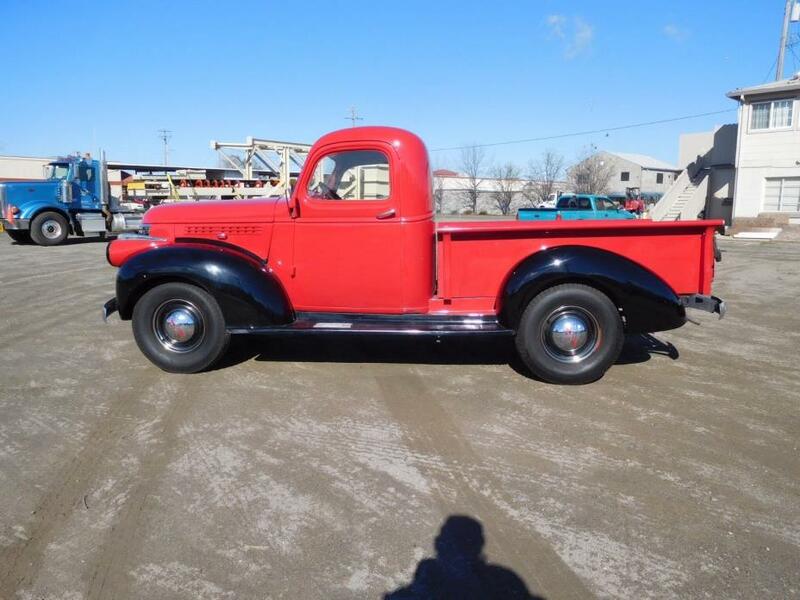 1946 Chevrolet 3600$18,900 Vehicle Video Vehicle Description SHARP RECENTLY COMPLETED DRIVER RESTORATION. 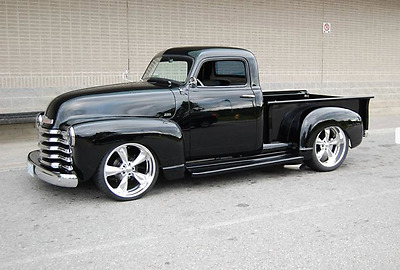 This is a beautiful post war Chevrolet, the last year for this body with so many cool options. See all of the details below. Watch the video then call Erick at 678-908-6006. 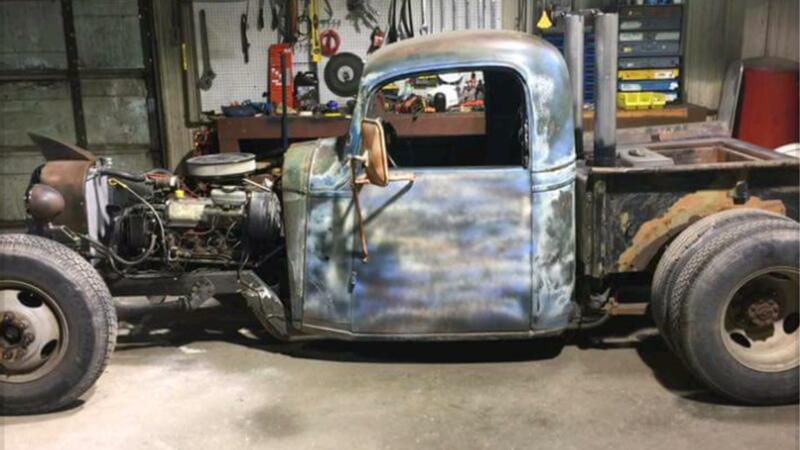 Cosmetic Paint/Body: Super straight and rust free body with fresh paint. Beautiful two-tone burgundy on black. Paint is driver quality with some orange peel, consistent from bumper to bumper. A good wetsand and buff would bring this truck up to a show quality shine. 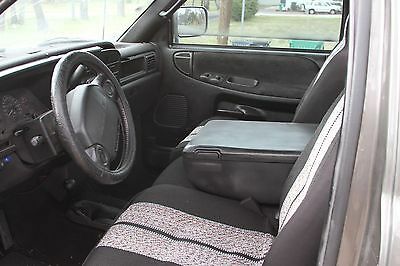 Interior: All new paint interior, original color. Uncut and unmolested dash. All original gauges work except the speedometer. New seat cover and floor mat. Headliner shows some age with a little humidity sag. Glass/Windows: All glass is in excellent condition. Windows roll up and down smoothly. Windshield rolls in and out with ease. Trunk: Gorgeous carpentry on the new oak wood bed, matching rails, and even custom aluminum framed wood bumper to match. Undercarriage: Cleaned and painted with rust prohibitive paint, amateur undercarriage paint job. Original rust free floor pans and cab corners. Very clean and rust free underneath, solid and rust free frame rails. Wheels/Tires: 8-bolt steel wheels with brand new chrome caps and beauty rings. Brand new BF Goodrich tires. Mechanical Drivetrain: 235 inline 6cylander with 3837004 casting number (55-57 models). Engine starts easily and runs strong. Original 4 speed transmission with granny gear is a little chunky and takes some getting used to shifting. 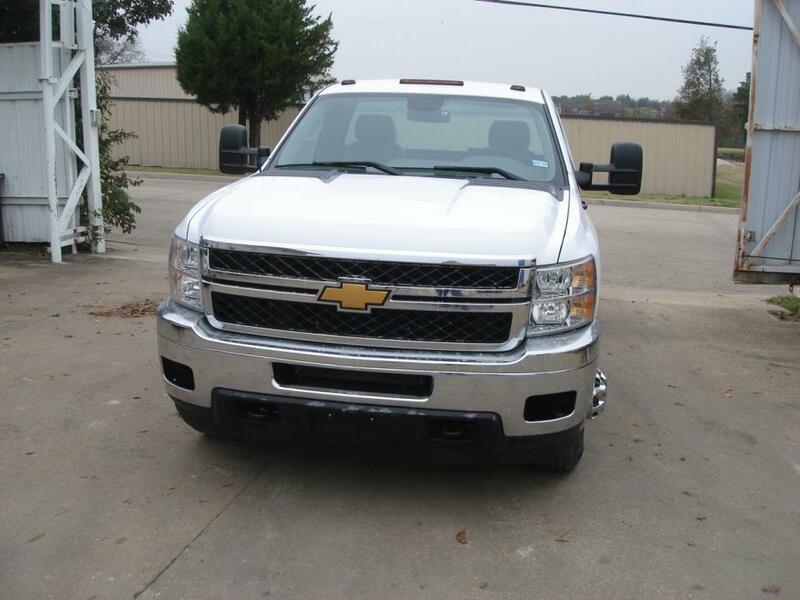 The truck cruises easily down the road and steers nice and straight. Lights/Electrical: Headlights, tail lights, and brake lights all work properly. Brakes: Brakes stop straight. Emergency brake works good. Slights scrubbing noise in the drums may be the brakes needing service. 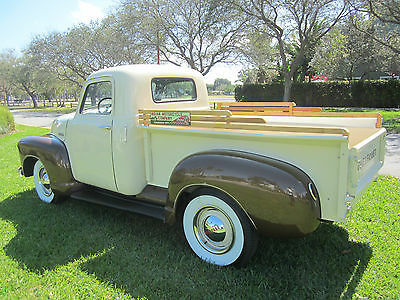 This is a really sweet and rare truck. Lat year for independent headlights on top of the fenders, crank out windshield and so much more. 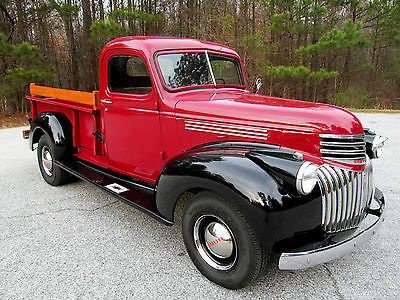 I am in love with this pre-war body style. Watch the video then call Erick at 678-908-6006. 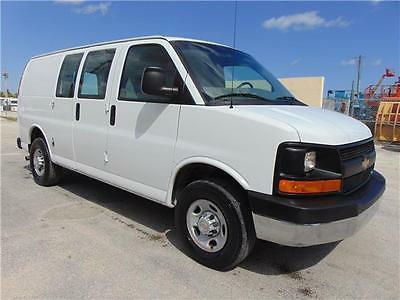 Vehicle Details Mileage: 65567 VIN: DCA577547 Interior Color: Black Exterior Color: Red Engine: 235 Inline 6 Transmission: Manual Body Style: 2 Door(s) Functional Features Does the vehicle run and drive? : Yes Headlights: Yes Tailights: Yes Brake Lights: Yes Turn Signals: N/A Wipers: No Horn: No Do the windows open? : Yes Speedometer: No Fuel Gauge: Yes Oil Gauge: Yes Temp Gauge: Yes Tachometer: N/A Heater: No A/C: N/A Radio: N/A This vehicle is being sold as is, where is with no warranty, expressed written or implied. The seller shall not be responsible for the correct description, authenticity, genuineness, or defects herein, and makes no warranty in connection therewith. No allowance or set aside will be made on account of any incorrectness, imperfection, defect or damage. Any descriptions or representations are for identification purposes only and are not to be construed as a warranty of any type. It is the responsibility of the buyer to have thoroughly inspected the vehicle, and to have satisfied himself or herself as to the condition and value and to purchase based upon that judgement solely. The seller shall and will make every reasonable effort to disclose any known defects associated with this vehicle at the buyer's request prior to the close of sale. Seller assumes no responsibility for any repairs regardless of any oral statements about the vehicle. 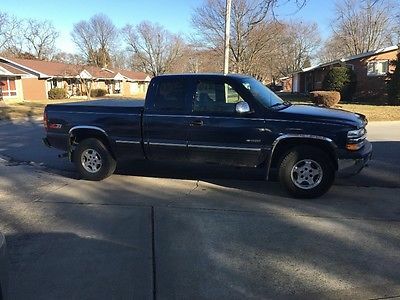 97 Dodge Ram 1500 has a strong 5.9L V8 motor. 4x4 works great on it the interior has been redone and looks great. Has a 4-inch suspension lift with 3-inch body lift, after market exhaust sounds very good and comes with another 4 tires and a light bar. The only thing wrong is the transmission, the car would reverse but not go front, I don't have the time to fix it and it's an easy fix! Everything else works great, truck is a beast! 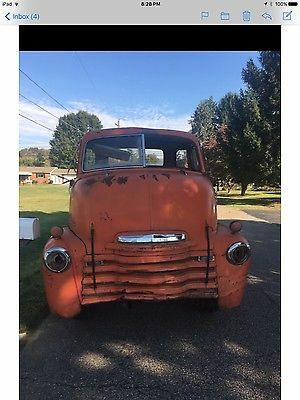 1949 CHEVROLET 3100. RECENT RESTORATION, CUSTOM CREAM AND BROWN TWO TONE PAINT. PERIOD CORRECT 216 CI 6 CYL ENGINE. ALL NEW CHROME AND FRONT BUMPER. NEW WOODEN BED AND BED RAILS. NEW CHROME CENTER CAPS AND TRIM RINGS. NEW COMMANDER WHITE WALL TIRES. NEW SEAT COVERS AND HEADCALL NOW WITH SERIOUS OFFERS 954 937 8271 THANK YOU. 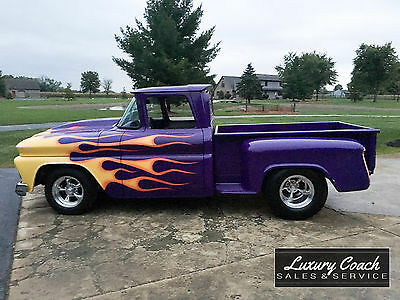 1961 Chevy step side truck with a 350 engine and a 350 transmission, mini tudded, AM/FM/ CD player, gray cloth interior, lots of chrome in the engine compartment. May take a trade. I may trade for a street rod, muscle car, motor home, or a tractor. --------------------------------------------------------We are a dealership and we do collect sales tax. We welcome all trades. We buy motor cycles, hot rods, street rods, coaches, travel trailers, fifth wheels, all types of trailers, and all other types of vehicles. WE BUY BUS PARTS! Please feel free to call about this unit or any other unit on the lot at 740-382-0051. 1946 Chevrolet AK Series Shortbed Stepside Pickup, strong 216 6 cylinder engine, 4 speed manual transmission, solid west coast truck , all electrical and glass in good condition, bed wood has been replaced, older restoration that is still very presentable, turnkey runs great can be used as a daily driver, clean California title in my name for more info 530-415-9205 Paul can help with shipping HISTORY The Chevrolet AK Series truck was a light duty ute sold under the Chevroletbrand, with production beginning in 1941 until 1947. It used the GM A platform, shared with the Chevrolet Deluxe. 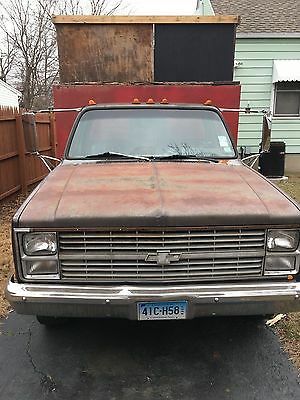 The AK series was also branded and sold at GMC locations, with the primary visual difference being the Chevrolet had vertical bars in the grille, while the GMC had horizontal bars. 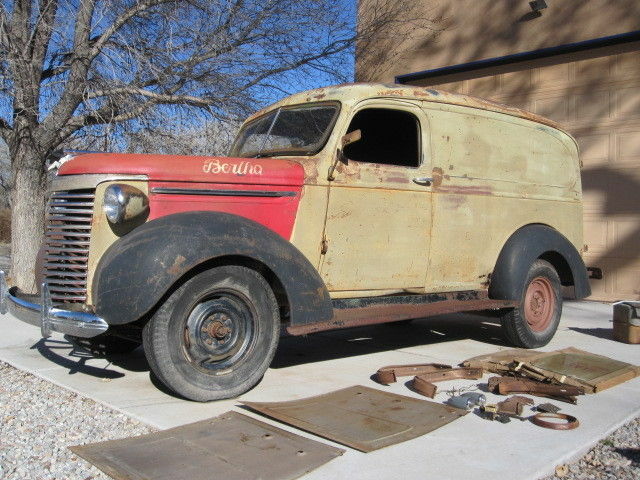 The 1941-45 GMC models were sold as C-Series and became the E-Series for the 1946 and 1947 model years (CC-Series / EC-Series for the conventional cab models and CF-Series / EF-Series for the COE ones). SOURCE: WIKIPEDIASPECIFICS / BUILD INFORMATIONEXTERIOR -All steel, Red/Black two tone. -Oak Bed. 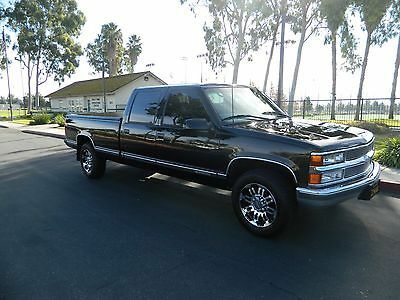 -Steel Wheels and Chevy Moon hubcaps.-Pac Star 7.50 - 16 tires.-Good Chrome. -Classic Art Deco styling with large front grill and split windshield.INTERIOR -Cloth bench seat. -Manual floor shift. -Original Gauge cluster. -Very clean.MECHANICAL -216 CID (3.5L) inline 6 Cylinder motor. -Single Barrel carb. -Optima Battery. 6 Volt. 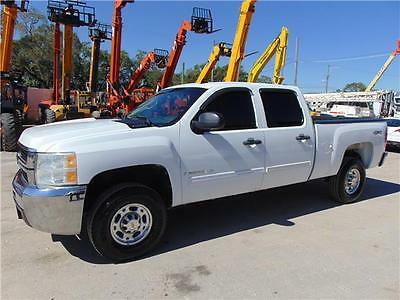 2009 Chevrolet Other Pickups LT - 8 CYLINDER ENGINE - CREW CAB 4X4 "LT EDITION" 2009 CHEVY SILVERADO 2500-HD CREWQ CAB 4X4 "LT EDITION"